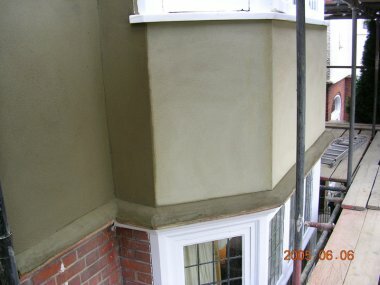 Painting is one of our specialties. We love to add colour to walls and our professional painters are always working with clients to help them determine what space is right for the particular space. When you are ready to add personality to a wall, allow us to step in and help. We use some of the best brands of paint on the market and can offer interior and exterior painting. We will help you decide on a hue, explain the various techniques, and show you how to incorporate several colours to make the most of your space. 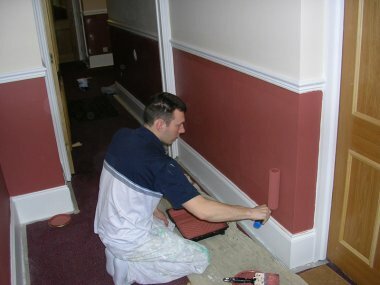 Whether you are looking to paint a professional office or a bedroom in your home, we can make sure the colours stand out. The best part about hiring SeDa Interiors for the painting is that you won’t have to do any of it. Simply let us sit down and discuss it all with you. We can make recommendations, listen to your ideas, and then get started on the painting so you can be happier with the space around you. It’s ideal for when you are moving into a new place or when you are trying to change the overall mood to a more positive one.